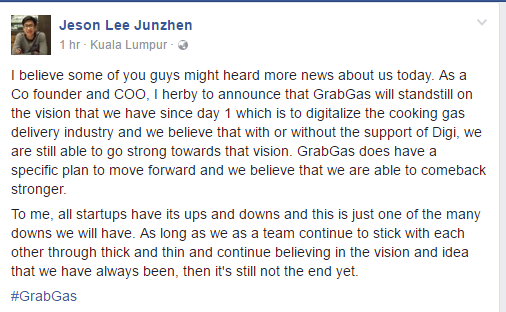 We Speak To GrabGas About Recent Events And Their Future. Here's What They Said. 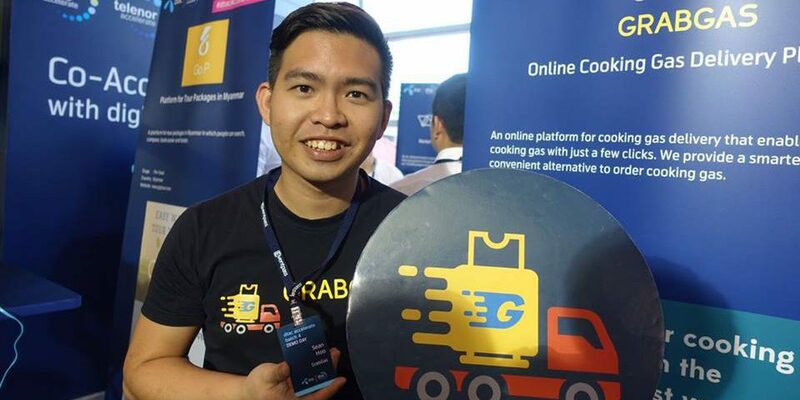 Many readers would be familiar with the recent GrabGas fiasco and with the latest news of Digi pulling their funding, we decided to reach out to GrabGas to let them have their say on their side of events. 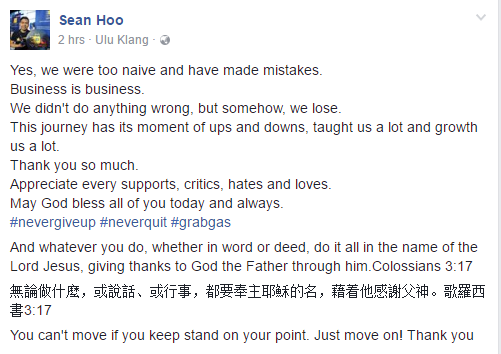 As a matter of interest, the three founders (Sean Hoo, Jeson Lee and Gabriel Lim) have shared their own responses on their personal Facebook pages, which we have included below.